The 2012 Olympic games in London represented a major logistical challenge when monitoring the security of the events, of which CCTV control rooms formed a significant part. As trusted experts in considering the human element in CCTV operation, User Perspective were asked to visit and provide training at temporary CCTV control rooms operating at the Olympic Games. This was especially significant following the unexpected changeover of personnel in the lead up to the event. 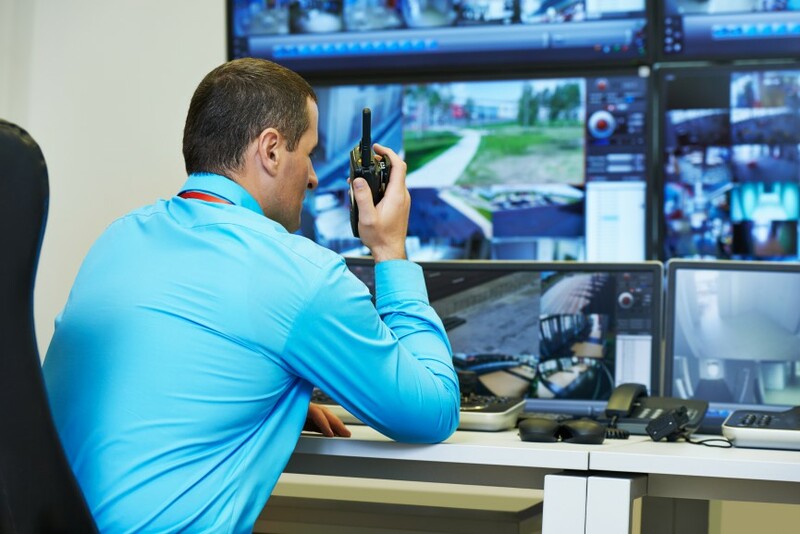 This training was vital to preparing new operators for their role and ensuring smooth running of the CCTV monitoring of the events to ensure a high level of security. Delivery of the training was time critical, which was met by User Perspective’s flexible and committed work approach.